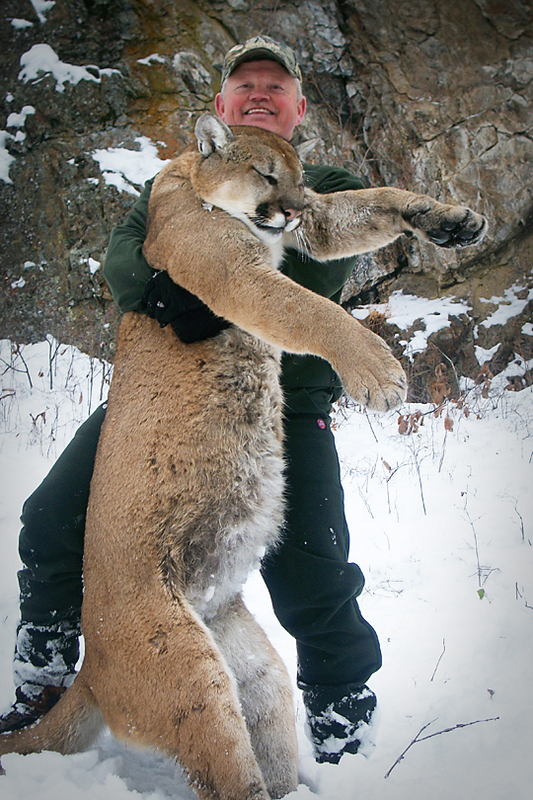 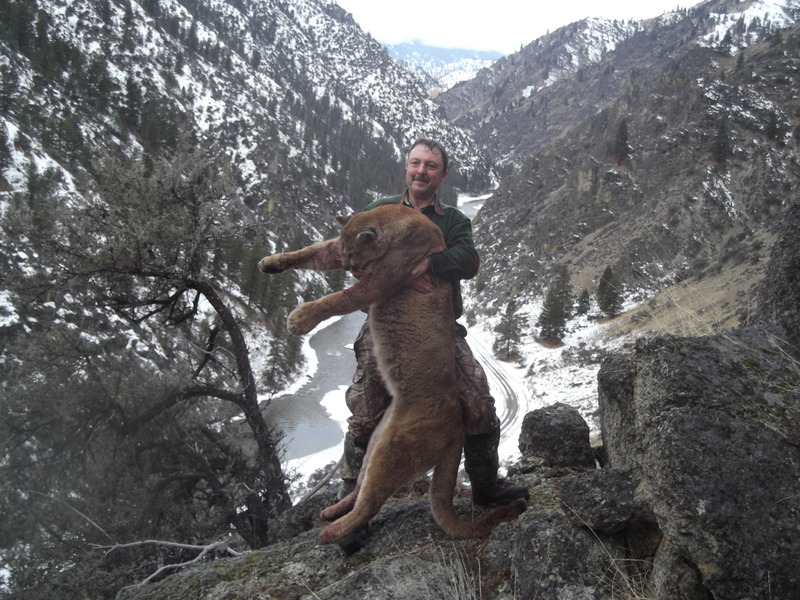 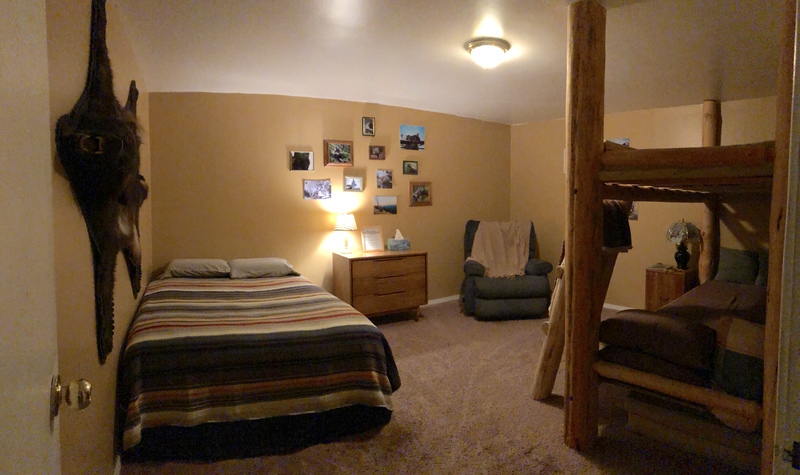 This is a lodge based mountain lion hunt with special attention to each hunter. 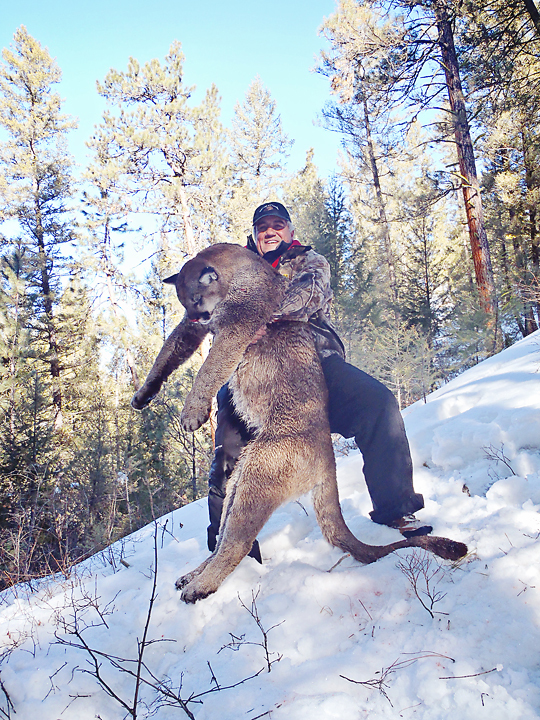 Either 1 or 2 hunters at a time for a full 7 day hunt! 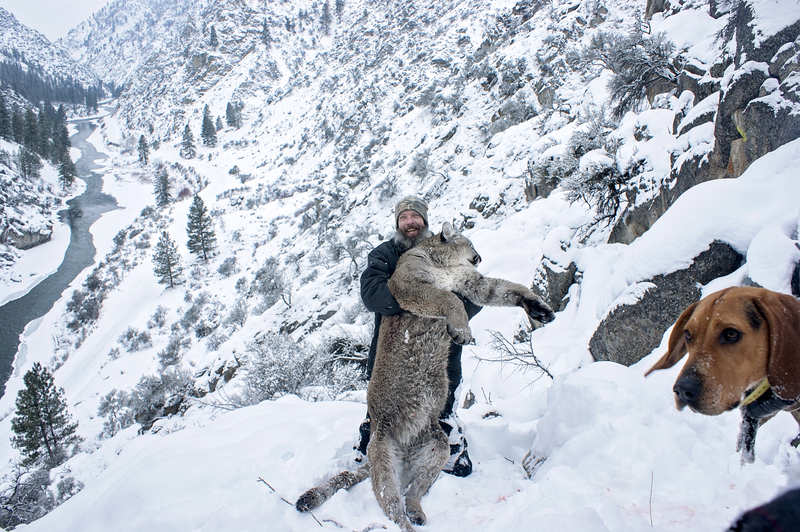 This is a high success hunt with mature lions being harvested, and only 6 hunters total for the entire Winter!